CD PROJEKT RED, creators of The Witcher series of games, invite gamers to gamescom 2017 in Cologne, Germany. 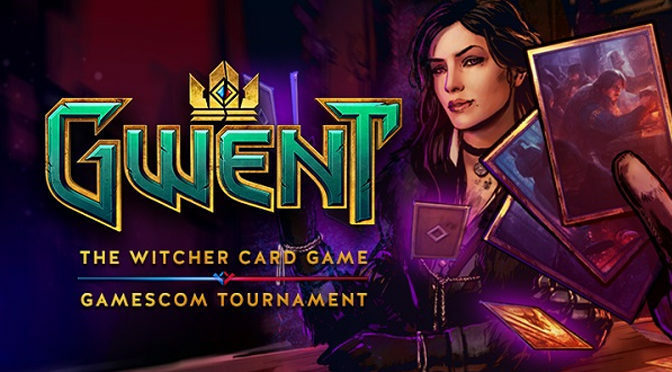 The studio will be showcasing its latest title, GWENT: The Witcher Card Game, with an official tournament taking place during the show. 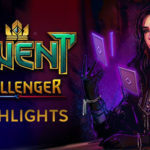 The gamescom tournament will be a 2-day event starting August 25th, with the final match set for August 26th. 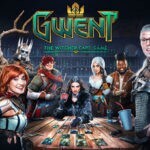 It will be held at the GWENT booth in the Entertainment Area (hall 8, stand B021), where all throughout gamescom the studio will be presenting new content coming to the game. A total of 8 players will compete for a piece of the $25,000 prize pool. 7 will be the top players among those who signed up to participate in the tournament, determined by their ranking on August 1st, 4PM CEST. 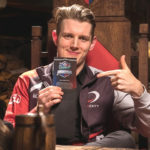 The 8th player will be decided the winner of an additional Wild Card Qualifiers event held on August 24th, prior to the main event, at the GWENT booth. 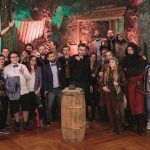 The tournament is part of a larger esports plan for GWENT to be revealed during the show. 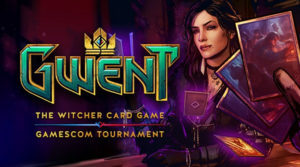 More information about GWENT is available on playgwent.com.